The most talked about change is probably the increase in fines that the ICO can issue for a breach of the rules. The existing maximum is £500,000 but from 25 May 2018, under GDPR, it will be a maximum of €20 million, or 4% of global turnover, whichever is higher. Also, if a business has disclosed the personal data to third parties, they must be informed about the erasure of the personal data, unless there are very good reasons why this is not possible. Here’s the Information Commissioner’s guidance on the right to be forgotten (the right to erasure). The data protection bill now seeks to give people the right to force the huge companies who dominate the internet to delete personal data. 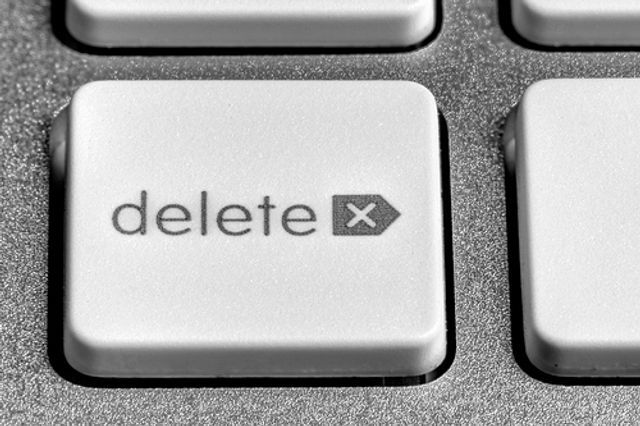 During the election campaign Theresa May mentioned plans to give people the right to request deletion of social media posts, and it looks like it’s now happening. Labour’s Tom Watson has stated he supports the changes proposed by Matt Hancock, the minister of state for digital and culture. “Labour’s manifesto committed to allowing young people to remove content shared on the internet before they turned 18,” he says.